01078 The latest offspring in East-Germany's long-lasting boxing tradition is 26-year-old Dominic Bösel. The light heavyweight has 21 professional fights under his belt of which he won 21. 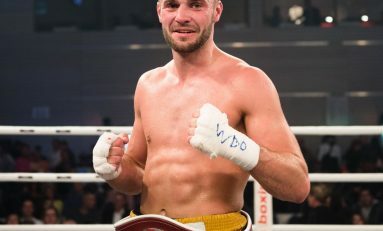 We spoke to the undefeated WBO Intercontinental Champion about Eastern-German boxing culture and his upcoming fight on April 30. 0710 Chances are your smartphone already accompanies to the gym on a regular basis. Why not take advantage of that and keep track of your lifting success through an app? 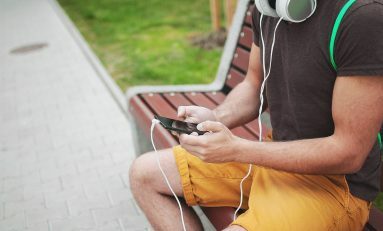 We are introducing the top 3 smartphone apps for gym goers.